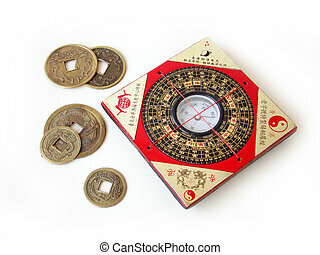 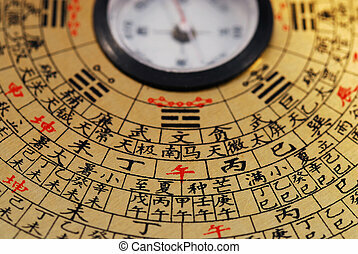 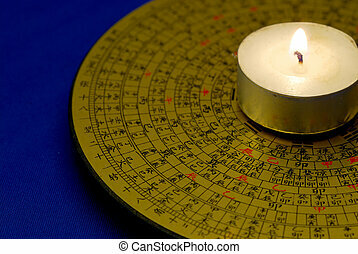 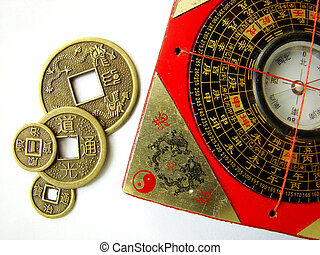 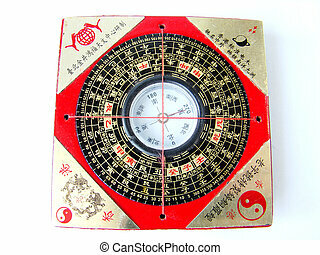 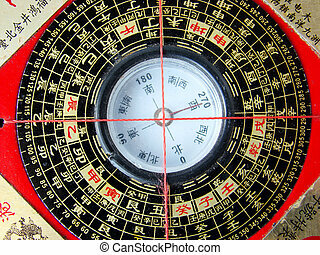 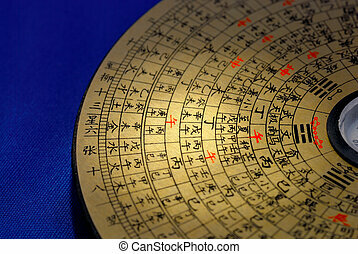 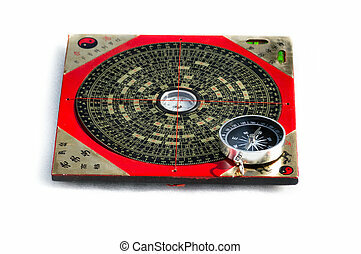 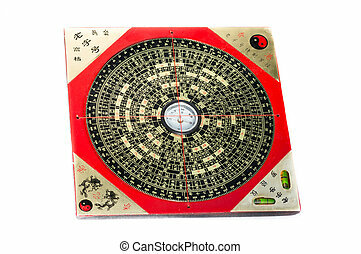 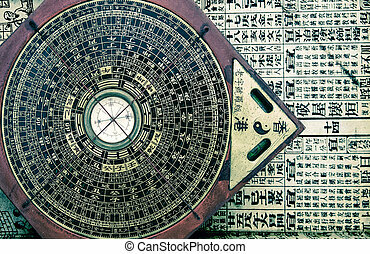 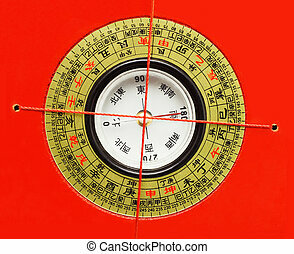 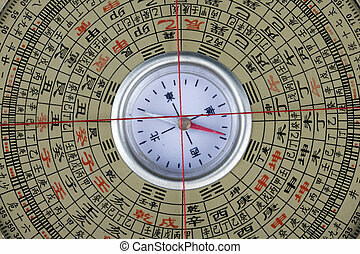 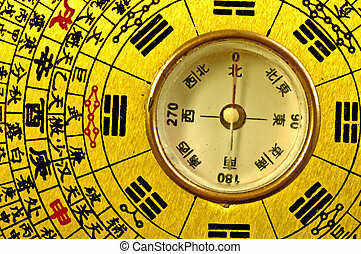 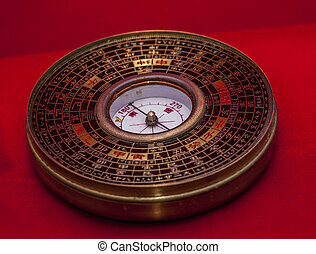 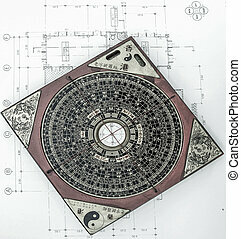 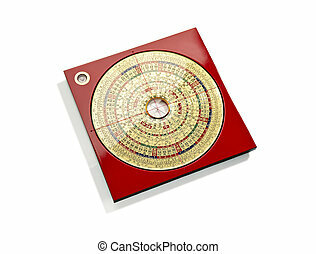 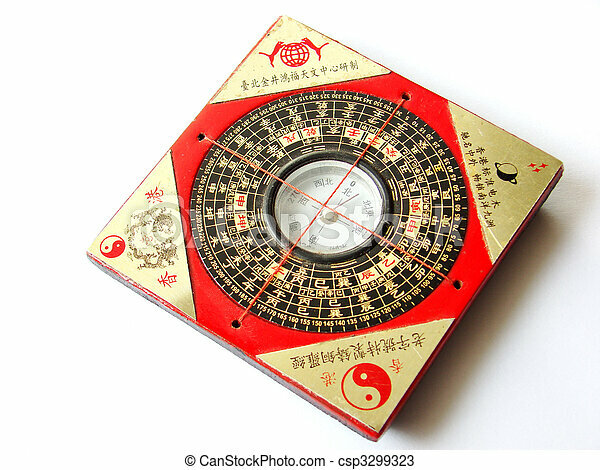 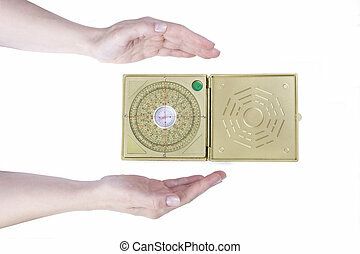 Feng shui compass (Luopan) and chinese coins. 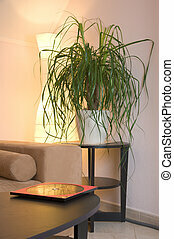 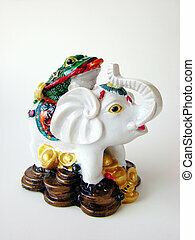 Feng Shui Elephant for good fortune and success. 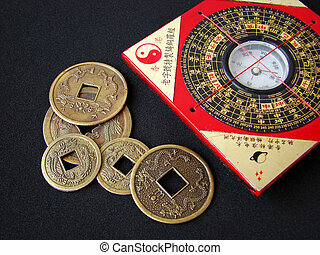 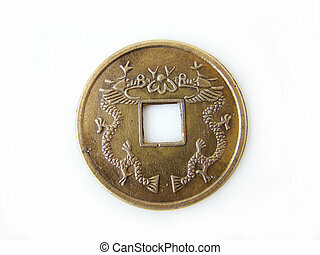 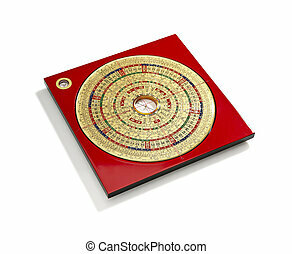 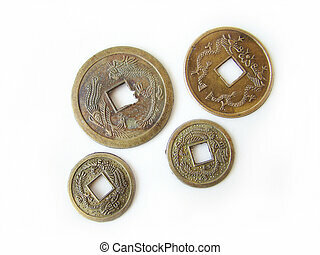 Chinese feng shui coins for good fortune and success. 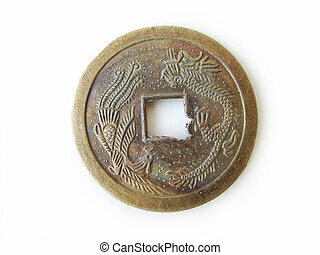 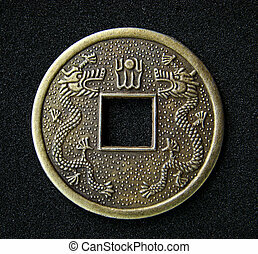 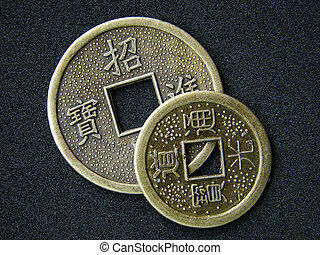 Close-up of chinese feng shui coin for good fortune and success. 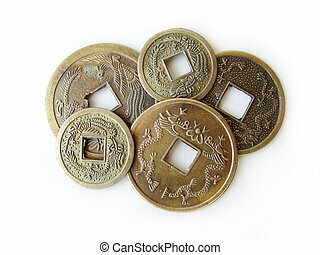 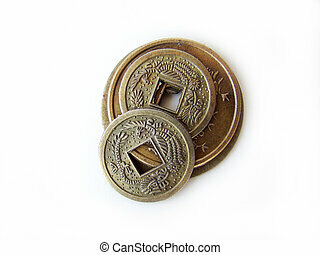 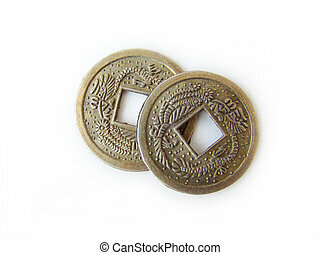 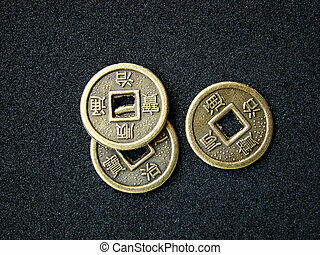 Close-up of chinese feng shui coins for good fortune and success.